Emily Nardiello’s journey to becoming a PA-C began with an interest in biomedical sciences. She chose dermatology because the field has such a broad scope of conditions and she recognized how patient’s lives are affected by having skin problems. Emily feels that “Skin is the first thing you see on a person, conditions affecting the skin may not only be uncomfortable but almost always affects a person mentally and socially. Therefore for me, improving the skin can greatly enhance a person’s happiness in life”. 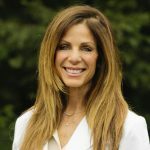 She also has her own personal reasons for her passion for dermatology, growing up in Florida with little education at the time about UV sun damage; she has seen the negative impact first hand. Educating patients of all ages on how to better protect their skin from sun damage is something she really enjoys. Cosmetic dermatology is another exciting part of Emily’s scope of practice. She is passionate about how technology can be utilized to treat patients in a way that couldn’t be done in the past. Fraxel, V-Beam, skin tightening such as Ulthera are just a few of the services Emily will perform here at Cosmetic Surgery and Dermatology of Issaquah. 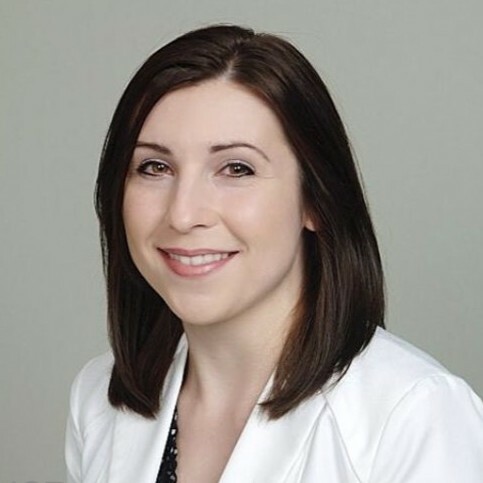 Emily has been practicing dermatology for 2 years prior to joining Dr. Michalak. She attended Grand Valley State University and holds a Master of Science degree in Physician Assistant studies. Her affiliations are the Washington Academy of Physician Assistants (WAPA) and American Academy of Physician’s Assistants AAPA. 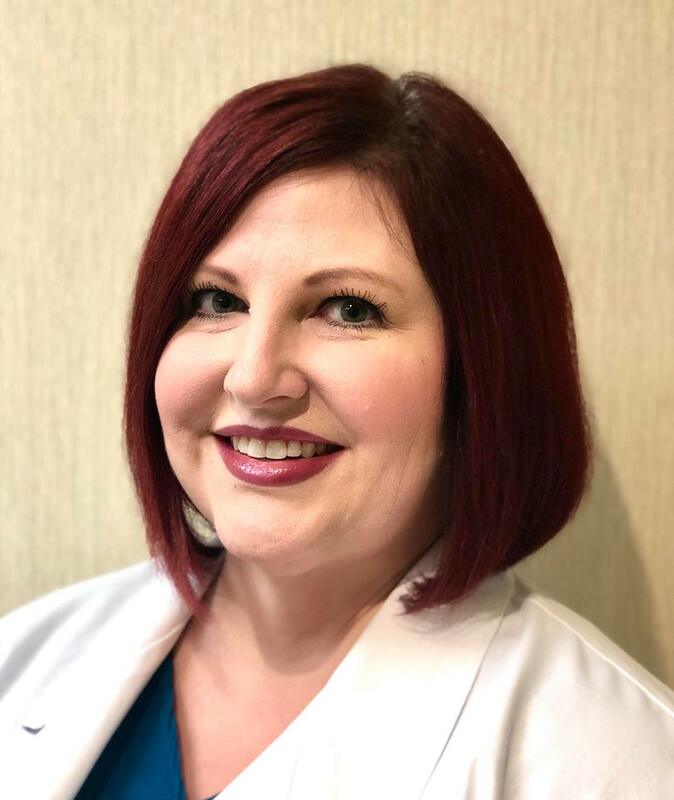 Elizabeth J.K. Wood or “Eli” as she prefers to be called has been practicing as a PA-C for 9 years and is the newest provider to join Cosmetic Surgery and Dermatology of Issaquah. Her interest in dermatology stems from a fascination with how the skin is the primary regenerative organ system in the body. “It is our protective layer and the first line of defense against our environment. I understand that when patients are itchy, uncomfortable or feel embarrassed by different skin disorders they need immediate relief and comprehensive care”. Eli has always had a passion for total health and wellness. She began her career as a massage therapist practicing injury and chronic pain recovery. She has always focused on a holistic approach to medicine and healing. Prior to healthcare, Eli studied oil painting, sculpting, and woodworking at Virginia Commonwealth University, a Seattle native, she moved back and ultimately graduating with degrees in Chemistry and Health Sciences, holding a masters in PA studies from the Pacific University of Oregon. Here at Cosmetic Surgery and Dermatology of Issaquah under the direction of Dr. Victor Michalak, Elizabeth will be seeing patients for general dermatology performing full skin exams, biopsies, treating acne, rashes, and psoriasis. She will also be available for laser procedures including, Laser Dynamic Therapy (LDT), Fraxel, V-Beam, and Alexandrite. Cosmetic Treatments, Botox, Xeomin and dermal filler. 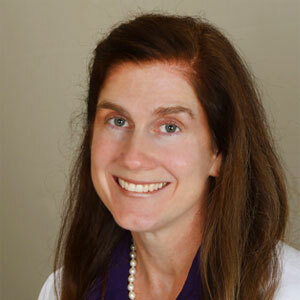 We are excited to welcome Debra Gauthier, ARNP the newest staff member to join Cosmetic Surgery and Dermatology of Issaquah. Debra has been practicing dermatology for nine years and sees patients for full skin exams, skin cancer detection (mole mapping), biopsies, acne, and rashes. She especially likes treating teenagers for their acne. She states that she “has never met a teenager that she did not like”, she loves them all. In addition to medical dermatology, she also has a keen interest cosmetic dermatology as well. She finds that most people like to look and feel their best and she likes to help people achieve their aesthetic goals. Debra loves injectables including Botox and dermal fillers offering Voluma, Vobella, and Restylane products to name a few. She will also be performing laser procedures including Laser Dynamic Therapy (LDT), Fraxel®, , and Alexandrite. Debra loves practicing dermatology because she has always been fascinated with skin since she was a child. After having several sunburns growing up, she realized at a very young age that sunburns were very harmful. Debra graduated from Louisiana Health Sciences Center School of Nursing in 2000 with a Bachelor of Science degree in nursing. While she worked full time as a staff nurse, she attended the graduate school of LSUHSC School of Nursing where she was inducted into the Epsilon Nu chapter of Sigma Theta Tau International Honor Society of Nursing. When Debra is not at work, you will find her rooting for her home team-the New Orleans Saints! Master Aesthetician Leslie Carney has a background in women’s health and nutrition that became the perfect segue into aesthetics. She enjoys helping patients who are interested in rejuvenating their skin or are struggling with acne. It’s not uncommon for patients with skin problems to ask about how foods can affect their skin. Leslie has a passion for aesthetics that is undeniable when you meet her. She is refreshingly knowledgeable drawing upon her years of experience and training. 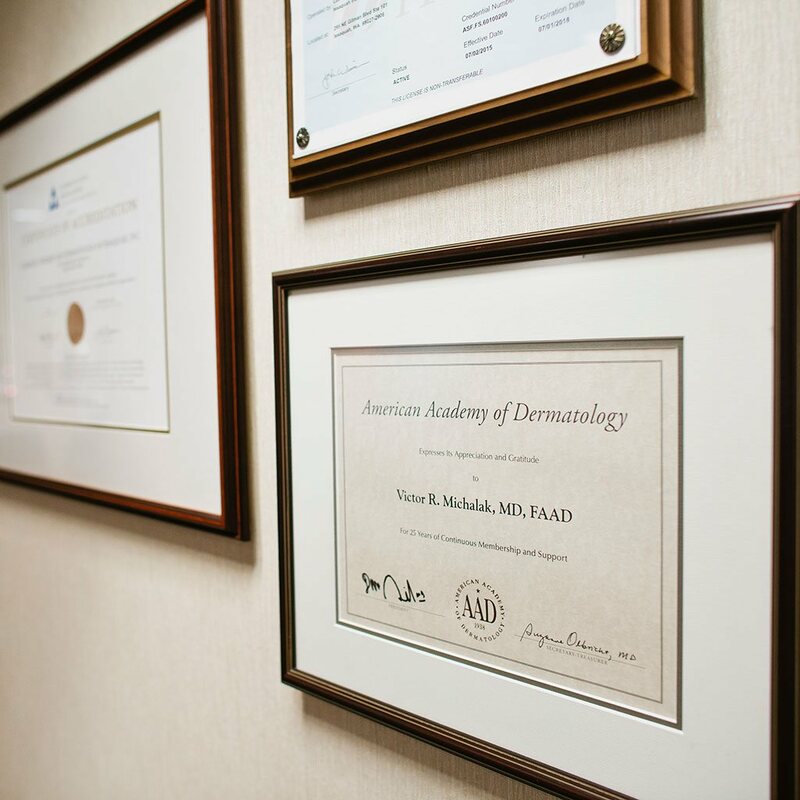 She has been practicing aesthetics for over 10 years here at Cosmetic Surgery and Dermatology of Issaquah and holds advanced laser training certificates in addition to the high level of training provided by Dr. Michalak. Leslie offers Ultherapy for skin tightening, Ultrashape for body contouring, two custom treatments using the Fraxel® laser; Fraxel Facial and Fortified Fraxel Facial and Microneedling. She also offers Vitalize and glycolic acid peels. If you’re being treated for acne, the glycolic acid peels can be sometimes covered by insurance. For those interested in skincare, Leslie can develop a customized skincare program for home use that is effective and complementary to in-office treatments.